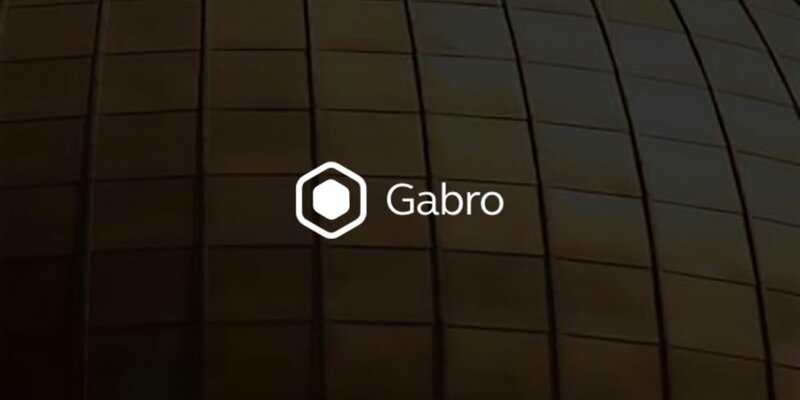 Transactions on the Gabro platform are done using the GBO utility token. Users need to stake a certain amount of GBOs to gain access to the platform, make payments, perform exchanges and carry out other operations. 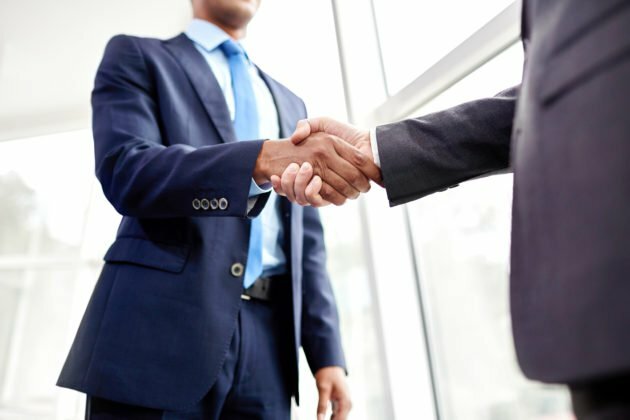 Merchants connected to the platform will accept GBO for the payments.For LPOs, Gabro offers the O2O Analytics Platform to keep an eye on customers’ trends and preferences. It is also a tool for geo-targeted advertising, used by a merchant to procure special offers for customers through the Gabro app in a certain location to boost traffic into one’s store.